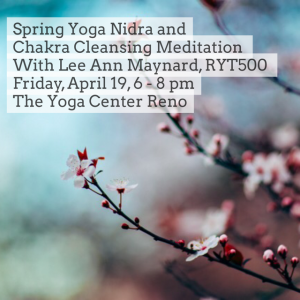 Serving the community since 1998, The Yoga Center Reno brings the teachings of yoga and meditation to students of all ages and abilities with an emphasis on the therapeutic benefits of these timeless practices. 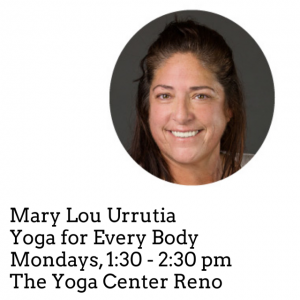 Our weekly schedule features a wide range of offerings in a variety of yoga traditions. 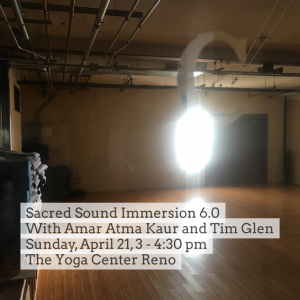 We’ve created a safe, accessible, comfortable, and sacred place for you to learn and practice yoga and meditation from experienced, certified instructors. From beginning to advanced students, babies to seniors, the whole family to the Special Child . . . all are welcome. 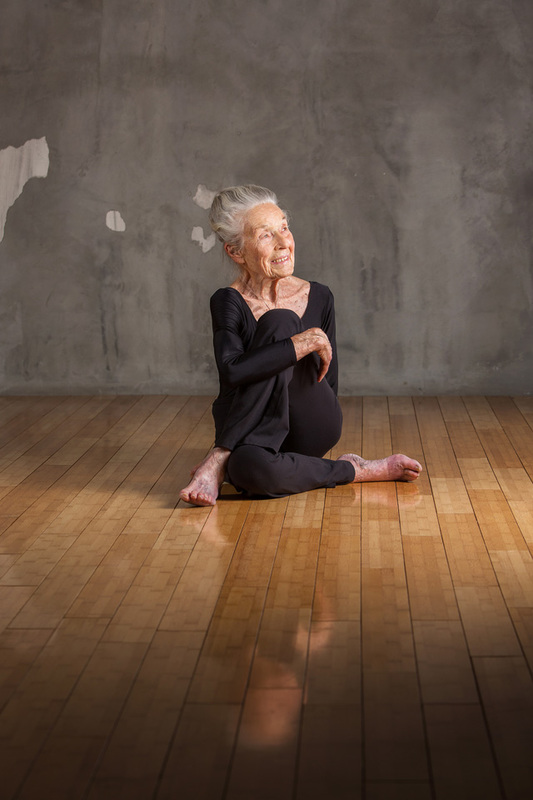 Read more about Bob Fulkerson, Mary Lou Urrutia, and Suzanne Dong and their classes. 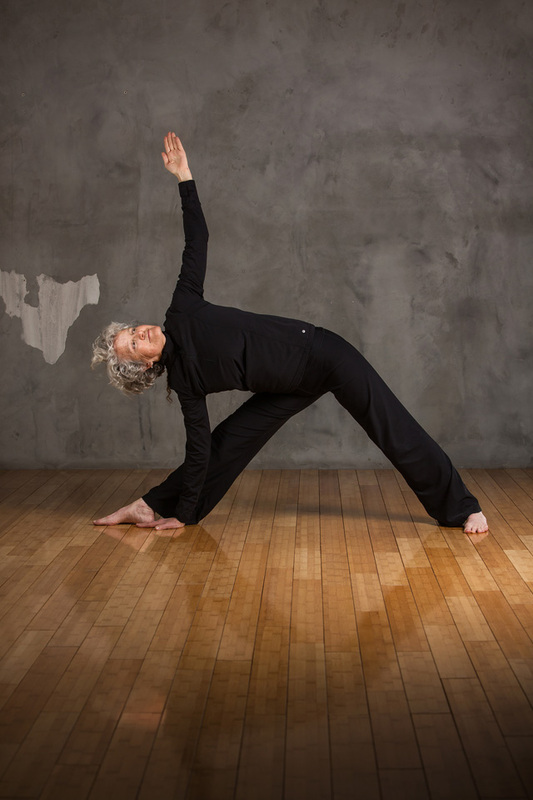 View our full schedule of weekly classes. 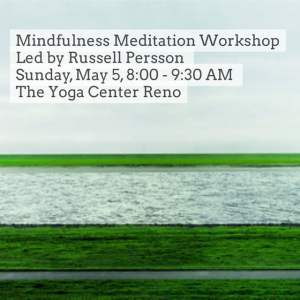 Read about these offerings and more upcoming workshops and events….